Mice eating a high-fat, high-sugar “Western” diet experienced changes to their immune system similar to those occurring during an infection. Those changes led to more potent immune responses down the road when the mice experienced inflammation. According to a recent press release for a new study, “fast food makes the immune system more aggressive in the long term”. That’s quite the claim, but does it actually match the findings of the study? That’s what we decided to check. 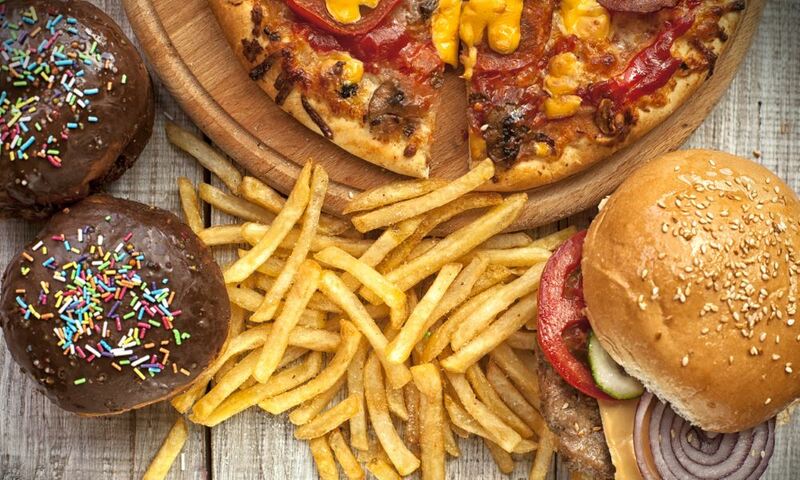 The study (published on January 11, 2018, in the journal Cell) reported the effects of a so-called “Western Diet”, rich in fat and sugar, on the immune function of mice. But not just any mice. Those were LDL-receptor knockout mice: like people with familial hypercholesterolemia, they were genetically predisposed to develop atherosclerosis (build up of plaque inside arteries). The Western Diet caused a systemic inflammatory response, which faded away after the mice were switched to a normal, healthy diet. That makes sense, right? There is little doubt that what we eat affects inflammation. This study stands out, though, in that it showed that the Western diet also caused “epigenetic” changes in cells involved in innate immunity. 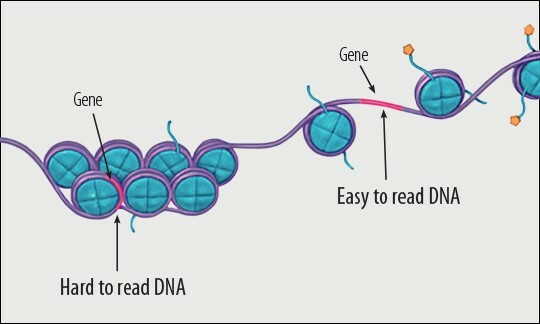 Basically, through these changes, DNA that is usually hidden can become more easily accessible, as seen below. The mice accumulated harmful epigenetic changes to “progenitor cells” — the cells that become most of our infection-fighting white blood cells. Unfortunately, these changes were not reversed when the mice resumed a normal diet, despite the disappearance of systemic inflammation. After the mice regained their health, the researchers exposed them to an inflammatory insult. The resulting immune response was exaggerated, which suggests that the precursor cells had kept a “memory” of the previous inflammation. Essentially, after the Western Diet, the cells remembered an infection-like state when there was no infection. The implications of this study are short but sweet: our diet can affect our inflammatory immune responses in ways similar to an infection. 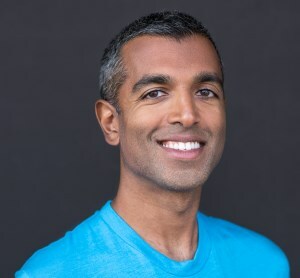 The Western Diet has a bad rap for a reason, and we now have evidence that the immune system interprets it as a threat, since it sets in motion anti-infectious mechanisms programmed to respond to future inflammatory triggers more potently. A new study in mice suggests that diets high in fat and sugar can trick the immune system into thinking there is an infection, thus causing epigenetic changes in white blood cells. As a result, the immune system becomes programmed to respond to pro-inflammatory stimuli more potently.